Branding a new venture always requires a lot of thought. The brand, its symbol or logo, the colors used, the typography, all add up to create a mental picture in the minds of the viewers. This mental image then leads to further associations. In case the associations made imply something negative, it may be detrimental to your business or venture. Symbols also change over time and so does their perception by the public. Choosing timeless and universal symbols is a key factor when it comes to branding. Choosing the right colors to ensure readability is also important. Studies have found that the right color increases readership by 40%, and generates more leads. The same is true for law firms as well. Branding sends a message out to the public about what your law firm values and holds dear, its vision, and approachability. 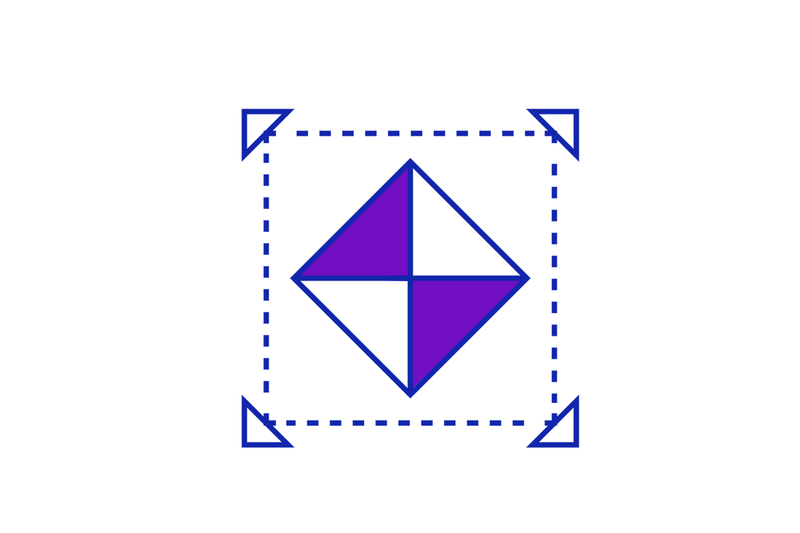 Thus, before creating the symbols for the law firm branding, the themes that need to be promoted must be analyzed, and the message which needs to be conveyed must be planned. Being predictable and sticking to clichéd imagery, advertising and symbols may lead to the audience ignoring your law firm. Ordinary or standard messages can easily be rejected as it does not offer any new information and is not attractive enough to catch the audience’s attention or be striking enough to cause one to reflect over. Brand management is, therefore, a creative and dynamic field, and a fresh look and constant change allow the brand to be creative and innovative. A good sign to know that your law firm requires a new strategy in branding is when there is stagnation in the advertising or creative process. A brand depends on recognition value. For instance, more than 10,000 posts on social media on a daily basis are photos of the Starbucks logo, which reveals the value and status attached to a logo or brand. Choosing the correct logo for the task is therefore crucial for a law firm’s success. 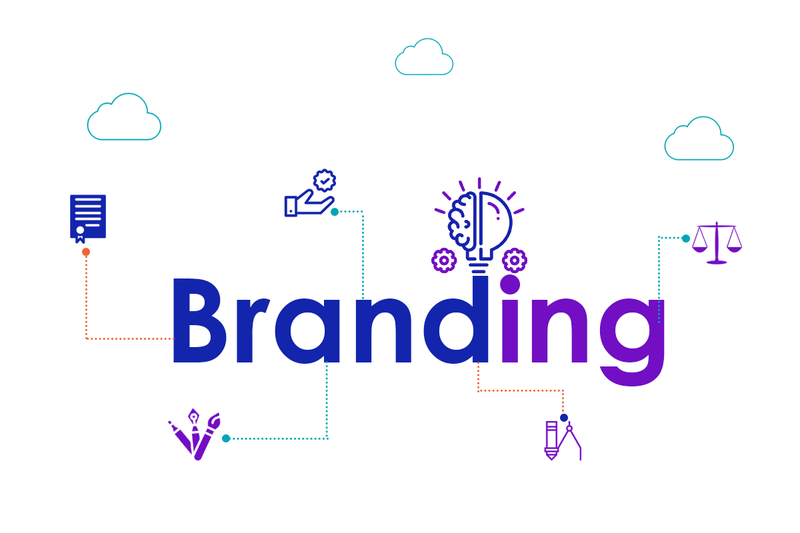 Rebranding refers to adopting a new look and feel for your law firm that can rejuvenate not only the clients and interest them in the firm but can also increase the morale and productivity of employees. Branding and designing for law firms can be done by employees working for the firm, or by an external branding agency as well. This can involve a change in the logo, the typography, advertising, slogans or message sent to generate a new look for the firm. However, care must be taken that not everything undergoes a drastic change. Maintaining a strain of uniformity or similarity despite the innovative or rebranded look ensures you do not lose the clients you had gained earlier. Change is the only constant. By changing and revamping branding and designing, a positive message to the public is sent out. The law firm affirms to the public that it is up to date and is following the current trends in a relevant manner. Being out of date can lead to grave losses as the marketing and advertising may be similarly affected. The change indicates staying with the time and an ability and desire to evolve and grow, rather than be content with what has already been achieved. Just like any business must be cautious about its branding, a law firm must also be particular about the same to ensure success. First impressions, which are formed within 10 seconds, can often be the last impression. Therefore, great attention must be paid to the logo design for law firms. 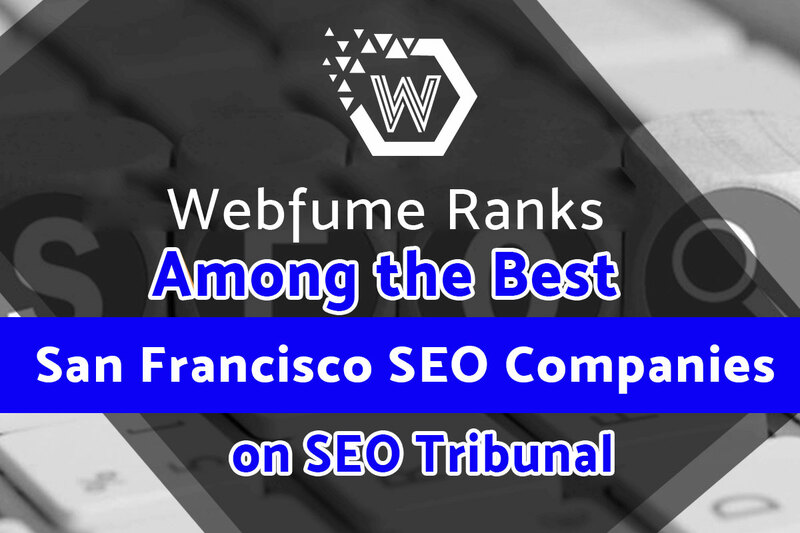 Apart from having excellent services in the field of law, the online presence must also reveal its ability to compete in the market at the highest level. This can be possible only with a commanding business persona that plays an offensive game and is ready to take the risks in establishing the brand presence. 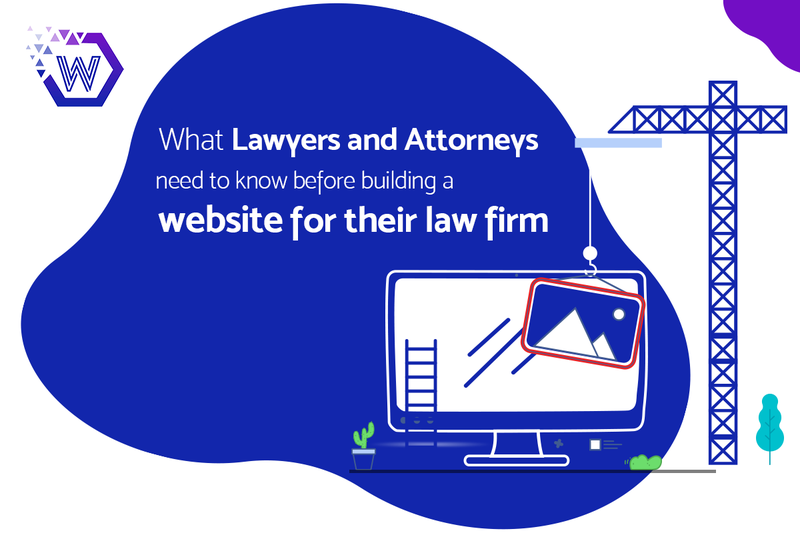 There are a few key steps that law firms must follow to ensure that the rebranding is completed effectively, and a website based on current trends and technologies, such as social media integration and Search Engine Optimization are incorporated. Branding and designing must be taken seriously and greater investment must be seen in it to ensure its success. 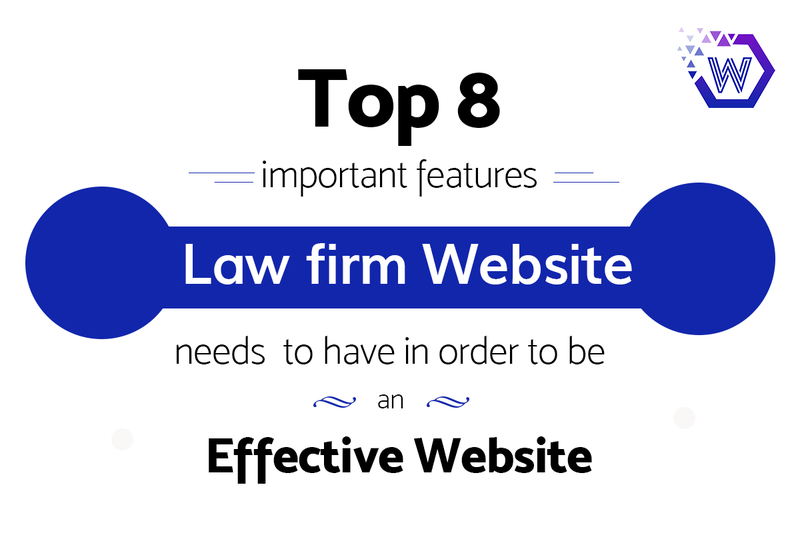 The following tips can help law firms develop a strong online presence and a successful branding strategy. 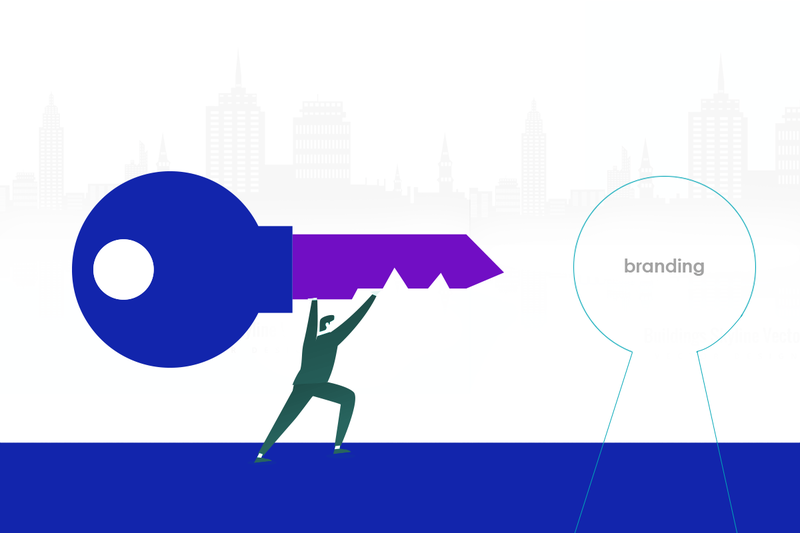 What are the key pointers for effective branding? The gap between the current branding and the expected logo design for law firms and other changes must be evaluated. If the vision of the law firm and the target audience has undergone a change, a drastic overturn is required. Making changes gradually can also be effective, as a sudden change may negatively impact the branding and its appeal to the public. Studies have shown that the public or customers are not exactly interested in the new look or change, but are more interested in what they represent. Thus, the effective functioning and vision of the law firm are ultimately more important than the external statement. However, a strong and powerful statement can also make a huge difference in how a law firm is perceived. A detailed analysis of the website must be conducted to understand which areas are lagging behind and which areas need help. A SWOT analysis, where the strengths, weaknesses, opportunities, and threats are analyzed can help deal with problems in a quicker and more effective manner, and can also ensure successful rebranding. A thorough market research, where methods of the competitor are analyzed and studied is also a good way to decide how to go about the process of branding and designing. Keywords used by competing for law firms can be incorporated to ensure your firm is always moving along with the flow. 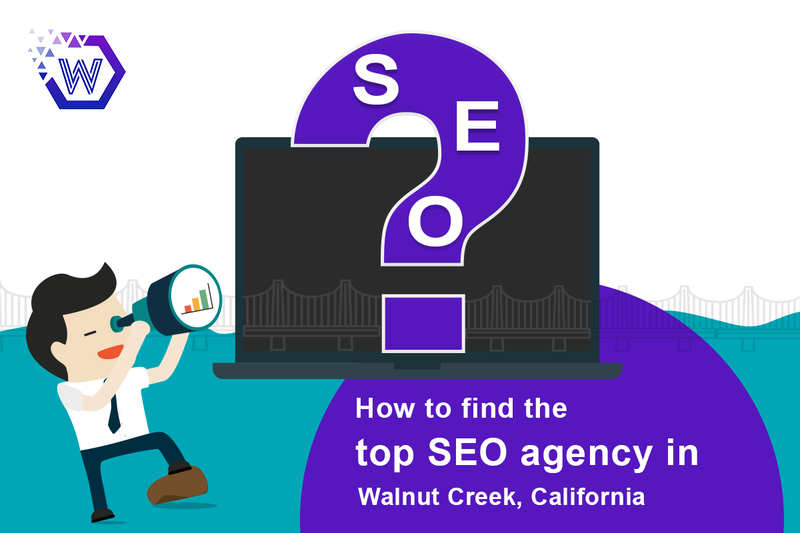 To have an SEO friendly design integrate the front and backend of your firm’s website with SEO optimization. 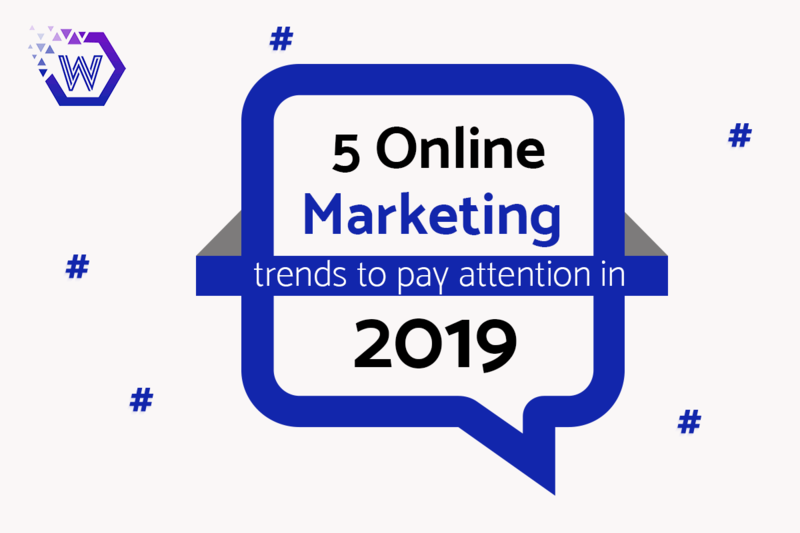 This will ensure you are always keeping up with the trends in your field of business and your website shows it as well. Development of a plan of action is highly important when undergoing a rebranding process. Logo design for law firms, business card design, use of colors and imagery must evolve step by step to result in an effective change. Discussing the development process can also allow for more inputs from the design team and help you achieve the look that you desire. It is important to maintain simplicity in the branding process. Websites must be easily accessible, and navigation should not cause hassles. As a store, the branding must be intuitive so that customers know what to expect and where to get it. If branding is too complex, customers may be confused about what information to get and from where to receive it, increasing the time spent on mundane tasks. Such a complex design may ultimately hamper the marketing strategy of the law firm, rather than aid it. Thus, a minimalist and intuitive design is crucial for successful branding. Transparency, authenticity, and accountability are the three key elements Simon Mainwaring, an American social media expert values in a good brand. Technological changes must always be kept in mind at the time of rebranding. Plug-ins, animations or any such features used for the law firm’s brand must be tested, and technical errors must be removed. 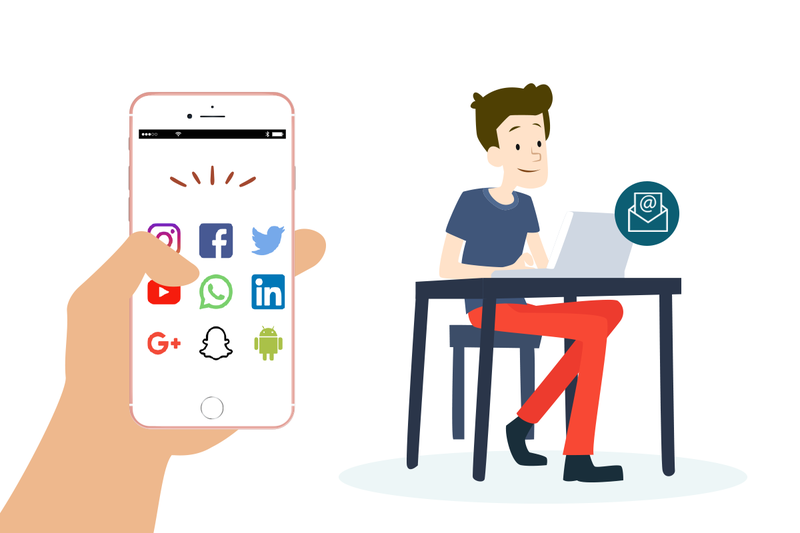 It has been reported that more and more consumers expect websites and pages to be accessed with equal ease over multiple platforms, with 90% expecting the same smoothness, color codes, and functionality on mobile devices. Mobile website and its user-friendliness and accessibility must also be verified to ensure ease of use on every platform. Usage of mobile phones and accessing emails and important websites has increased by 180% in the last three years, making it crucial for a law firm to focus on developing mobile-friendly websites. Branding today does not only refer to changing the business card design, the logo or website. It also requires greater engagement with followers online, especially through social media. Building a strong base can help law firms reach out to more people without having to constantly engage in advertising, which is ignored by 70-80% of consumers. Posting on blogs and on social media and coordinating between them is a key strategy to ensure more engagement and ability to be easily found through search engines. In recent studies, it has been reported that 78% of consumers view firms as being more trustworthy because of the curated content posted on their website and social media accounts, as opposed to websites with generic information. The overall perception of a website will also appear updated and active, and therefore responsive to the needs of the customers. 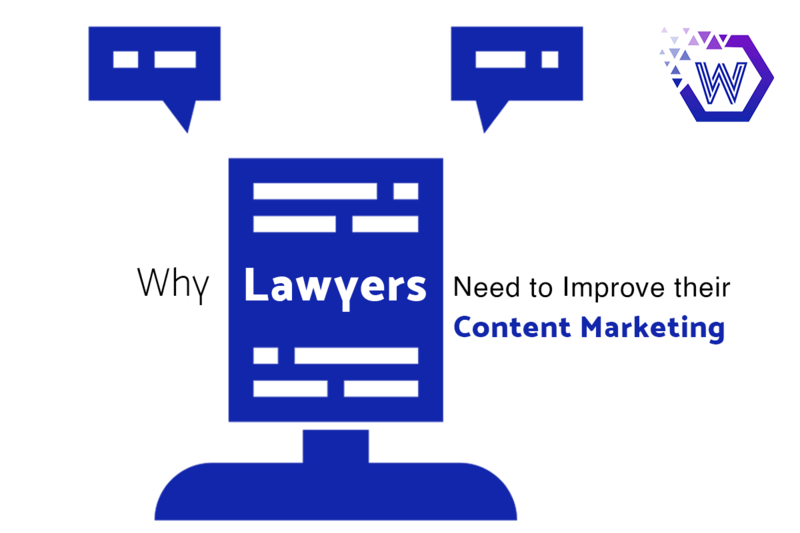 Ensuring that the content always remains fresh is crucial for branding, especially for law firms. Every post published on the website or social media adds to the digital footprint of the law firm. Maintaining a blog is reported to receive 67% more leads every month than firms that do not run blogs. It is a well-known fact that showing is greater than telling. Showing your skill, vision, and ability to succeed is more effective for audiences than having to tell or explain it. 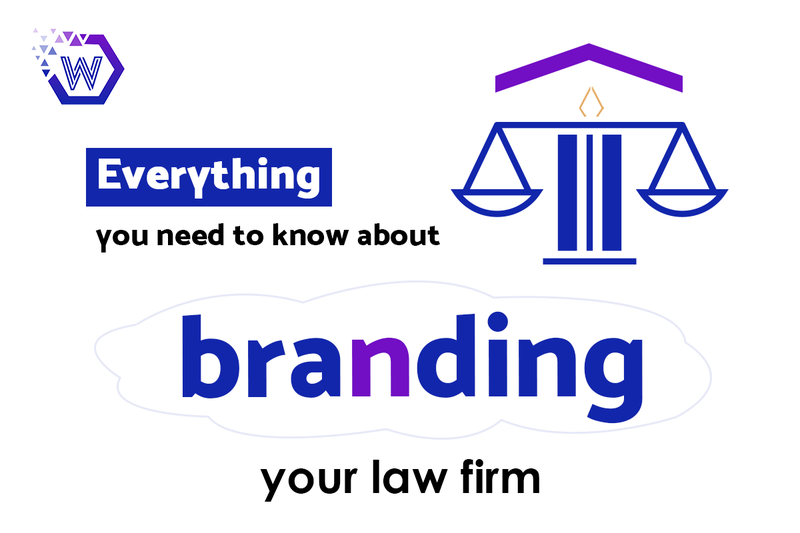 The success of a law firm must be self-evident through its branding, such as the striking logo, crisp business card design, advertisement, etc. 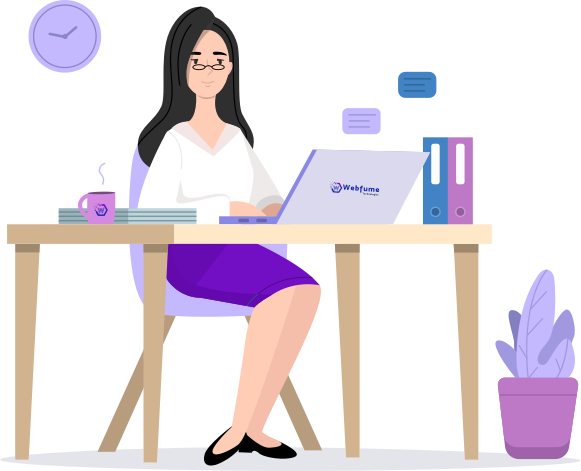 longer descriptions can be used in the content that is posted on the website, or while describing the different legal services that are offered. However, on the get-go, the first impression should be eye-catching and attractive, leading to positive associations in the mind of the audience. Thus, by following the above-mentioned tips, effective branding and designing for a law firm, and a strong online presence can be achieved. Developing a brand is not the end of a business, but a means to an end. Thus, while significant attention must be paid to this domain, services offered by the law firm must also be at the level of perfection. An excellent looking brand that lacks efficiency in services may lead to adverse circumstances, such as customers feeling let down of their high expectations. Those factors must be paid attention to that can encourage a positive perception of the law firm, in the mind of clients as well as in the minds of the employer and employees. Effective branding and a strong online presence are keys to a successful venture and can help build a strong and favorable customer base.